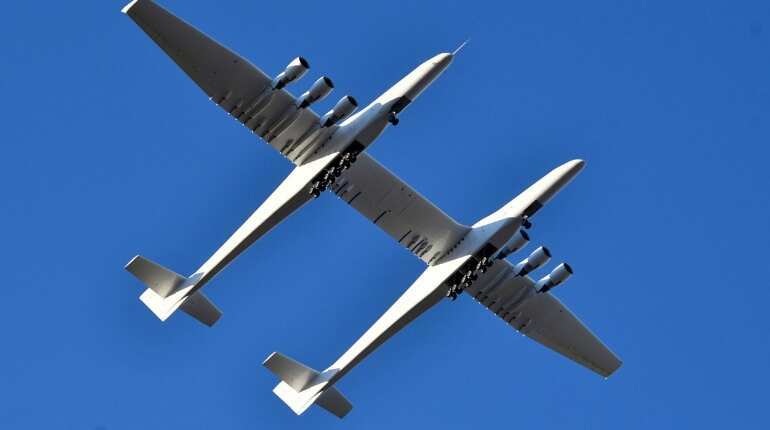 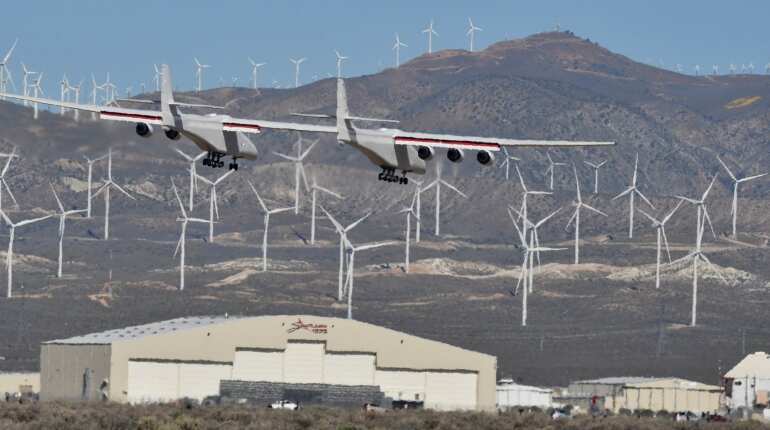 Stratolaunch Systems Corp was founded by late Microsoft co-founder Paul Allen. 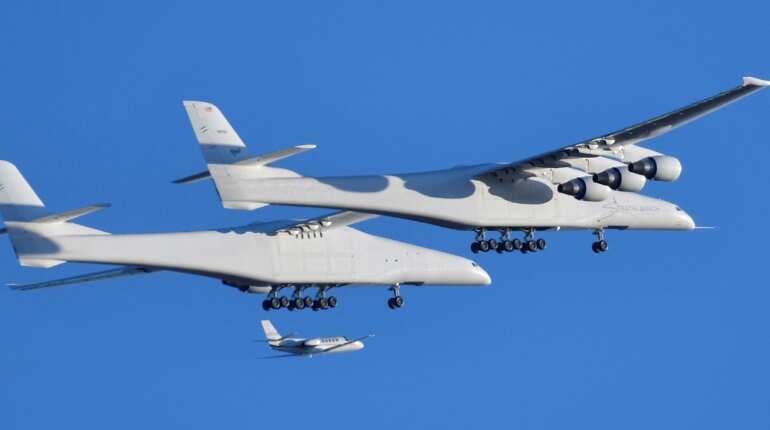 He announced the venture in 2011. 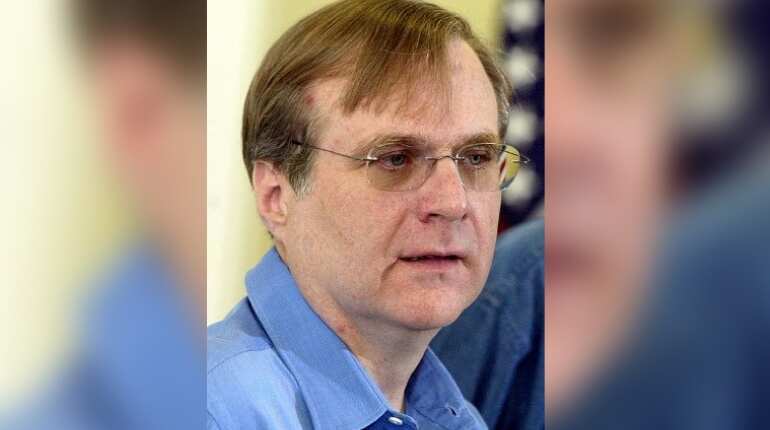 Allen died in October 2018 after suffering from non-Hodgkins' lymphoma, just months after the plane's development was unveiled.